Food Trip: Master Beef | Hello Saigon! 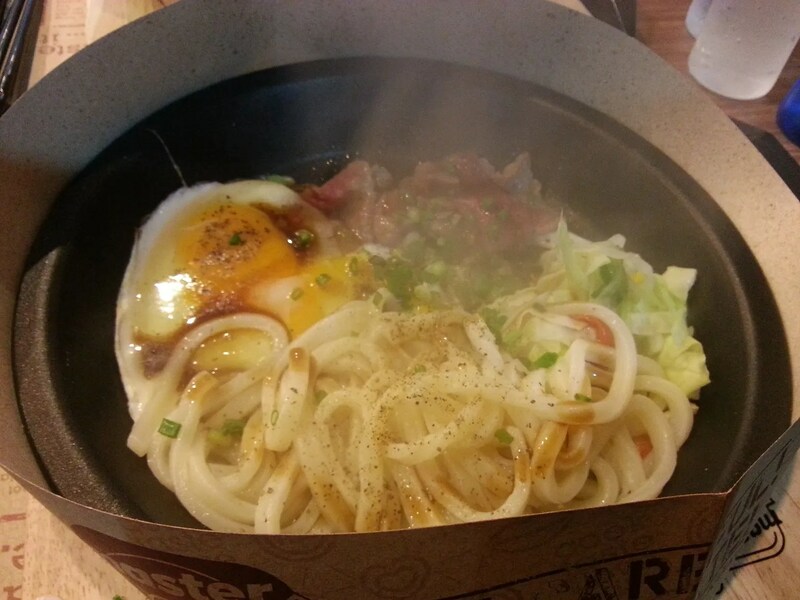 I love food served on a sizzling hot plate. It takes me back to my university days where I’d queue at my favorite food stall in UP CASAA for my sizzling tenderloin strips. YUM! This is also the reason why I enjoy eating at Pepper Lunch at Vincom A. However, going to District 1 is in itself expensive. 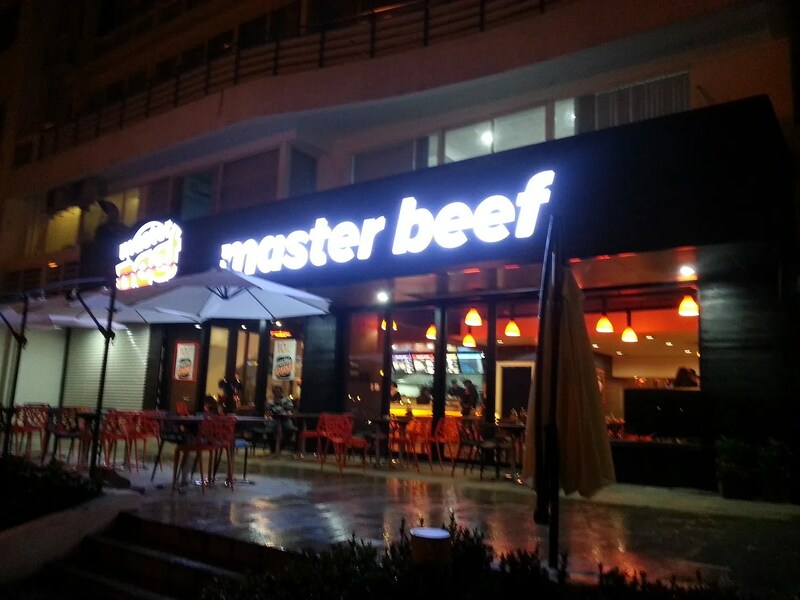 So glad that Master Beef opened in My Duc in District 7! It’s pretty much like Pepper Lunch and Pepper Steak. 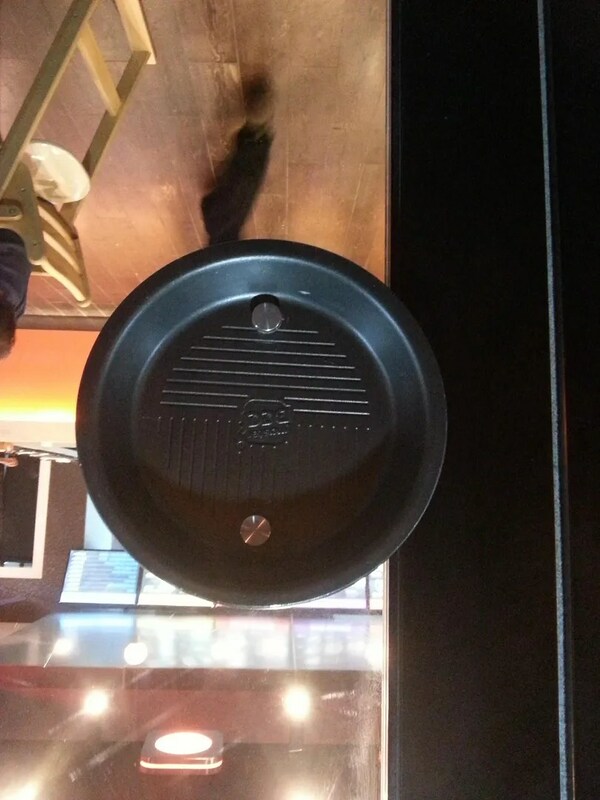 The sizzling plate as door knob means serious business. We ordered the Japanese Slices for Sam which was the lowest priced at 99,000 VND. 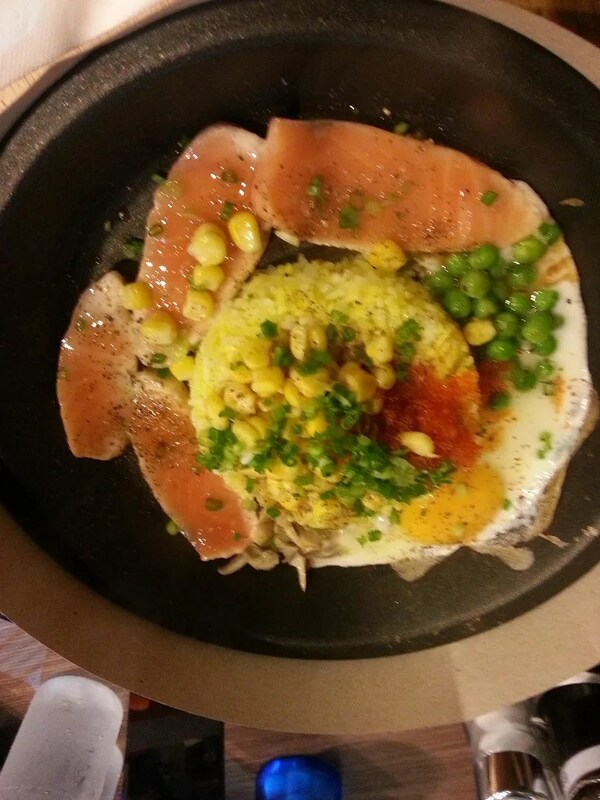 Hubby ordered the Salmon and Roe at 169,000VND. I ordered the Wagyu and Ramen at 169,000VND as well. You have a choice between Soya & Garlic and Brown Sauce. 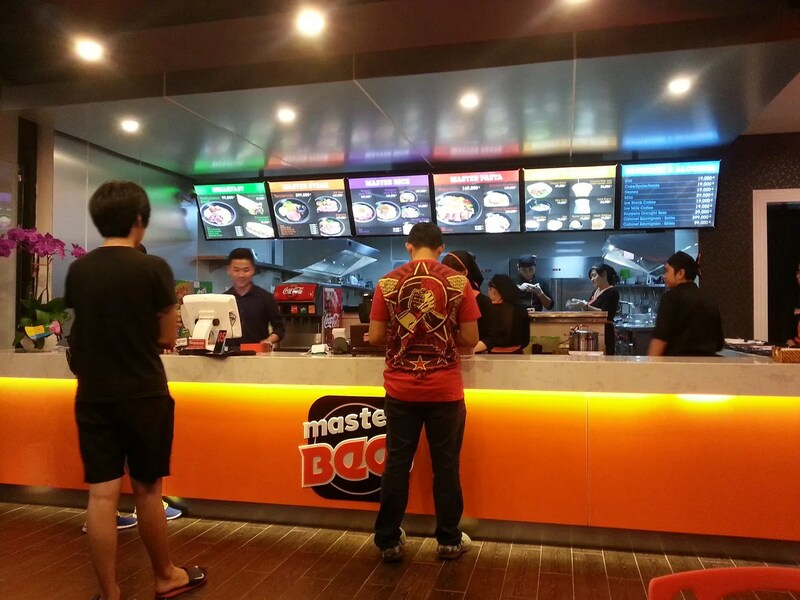 Master Beef also have pasta in their menu. The verdict? The taste is good. I actually enjoyed my Wagyu. Hubby though didn’t enjoy his Salmon too much. The Japanese Slices at 99kVND was delicious with Brown Sauce — my son finished the whole plate. 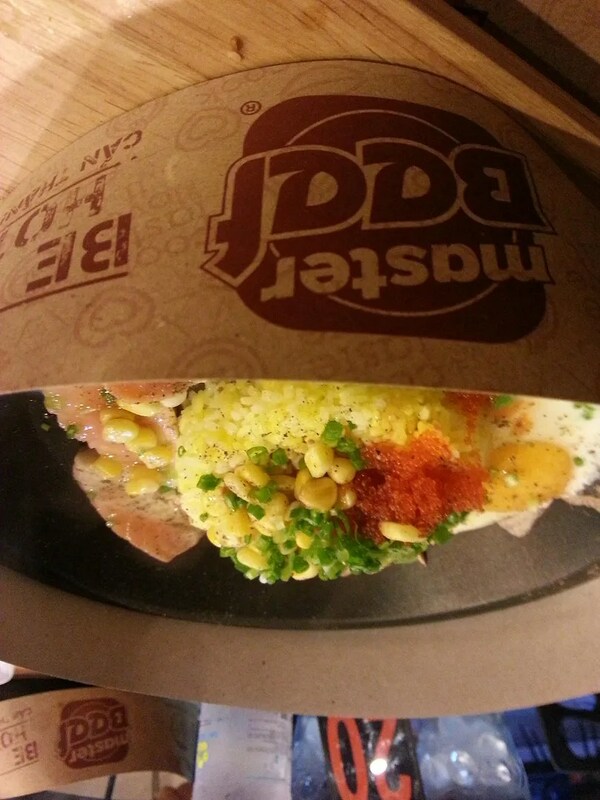 Generally the prices is more expensive compared to Pepper Lunch when they have the same concept. And the servings are small or I was just too hungry? The choices is quite different from Pepper Lunch, by the way. 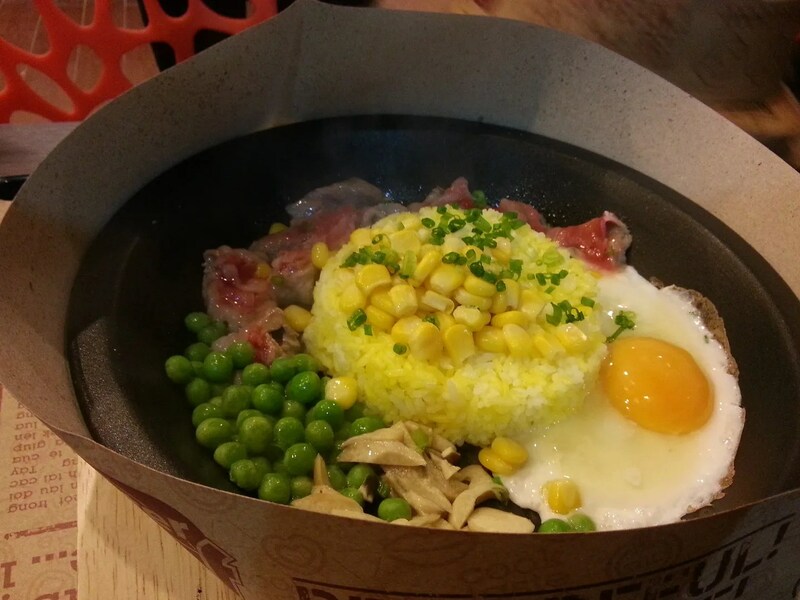 This entry was posted in Gastronomic Delights and tagged Ho Chi Minh City, Master Beef, Saigon, sizzling plate, Vietnam. Bookmark the permalink.